This year, the annual tekom spring conference will be held right here in Potsdam from April 14–15. I’m looking forward to the opportunity to attend a conference so close to home, and will be speaking on social versioning and the use of distributed version control systems for collaborative authoring of documentation. 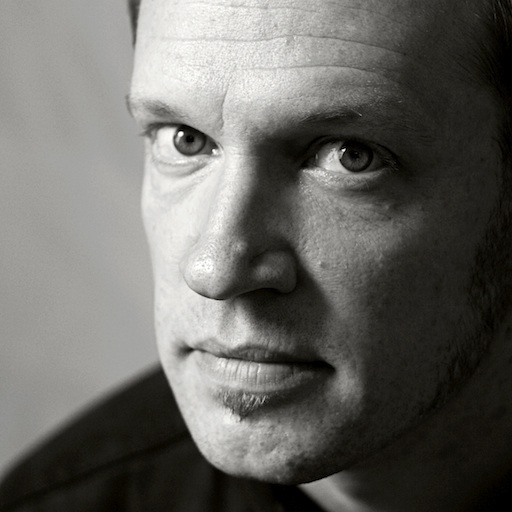 I’ll outline the advantages of version control in technical documentation projects, briefly trace the evolution from centralized versioning systems to distributed environments and social versioning platforms such as GitHub and investigate options for the use of distributed version control to support collaborative documentation authoring workflows. For information on the conference (in German), see the tekom landing page for the conference. Though it isn’t immediately clear when the page loads, the links in the navigation menu on the left are all specific to the spring conference in Potsdam, including the program, list of speakers and registration information. Details on my talk are available in the program, and I’ll post more information here as the event approaches. This post proposes a way to use a single folder on your computer as both a Git repository and a Subversion working copy. At the tekom conference this week, English presentations were featured prominently as the organization strives to build an international reputation for itself. 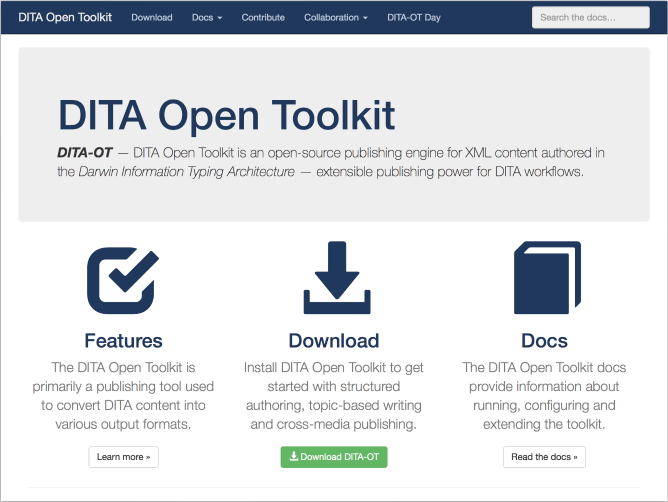 At DITA Europe this year, I’ll be speaking about how the DITA Open Toolkit project uses DITA features and open-source tools to build the toolkit documentation.